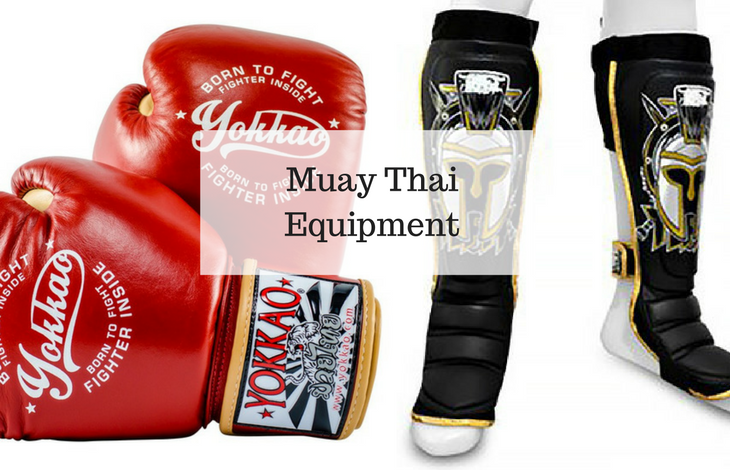 As Muay Thai has evolved, so has the equipment both in fighting and in training. Early Muay Thai fighters fought with only bare knuckles and little protection. Punches, elbows and kicks were practiced against a banana tree, and the early fighters would kick the trunk of the banana tree hundreds of times to toughen their limbs. The smooth texture of the banana tree trunk was ideally suited for this purpose and the trees were abundant. Early Muay Thai fighters wore little or no protection. The first prototypes of protective equipment were horsehair straps wrapped around the fighter’s hands. Horsehair was eventually replaced by hemp straps known as Muay Kaad Chuek. Fighters began wearing gloves in the 1920’s following the introduction of many Western boxing elements. Groin guards (cups) were introduced, and banana trees were replaced by punching and kicking bags. Today, heavy bags are used and available in a variety of sizes and weights depending on preference. Muay Thai involves punching and kicking all over the opponent’s body, so a 6-foot tall Heavy Bag is often favored by fighters in training. Heavy bags also come in a variety of weights, the 100- and 150-pound versions being the most popular as they best simulate a human opponent. Muay Thai Shorts – Muay Thai shorts are the unofficial uniform of Muay Thai. Hand Wraps – Wraps protect your wrists from injury when you are hitting a heavy bag and provide cushioning for your knuckles. Muay Thai Gloves – Muay Thai gloves allow you to open your hands and get a grip in the clinch. Mouth Guard – It is always a good idea to have a good mouth guard to protect your teeth. Shin Guards – A pair of Muay Thai style shin guards will protect your shins during sparring and Muay Thai drills. Choose guards that fully protect your feet and shins. Groin Protection – Groin protection is very important if you want to ensure that you fully protect yourself. Headgear – Headgear can help provide more protection when you get hit with a big punch. Elbow Pads – Wearing elbow pads during training allow you to throw some light elbows while sparring. Knee Pads – Knee pads are used during Muay Thai sparring and provide protection to your knee and padding to your opponent if you land a knee strike. Thai Pads and Focus Mitts – Pads absorb a lot of the power from punches and kicks. 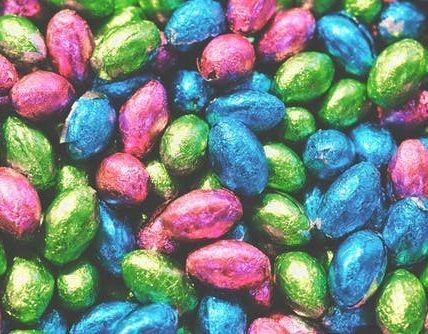 Before you make a buying decision, do your research, the right training equipment can enhance your effectiveness and longevity, while also helping you develop precise technique with minimal risk of injury.